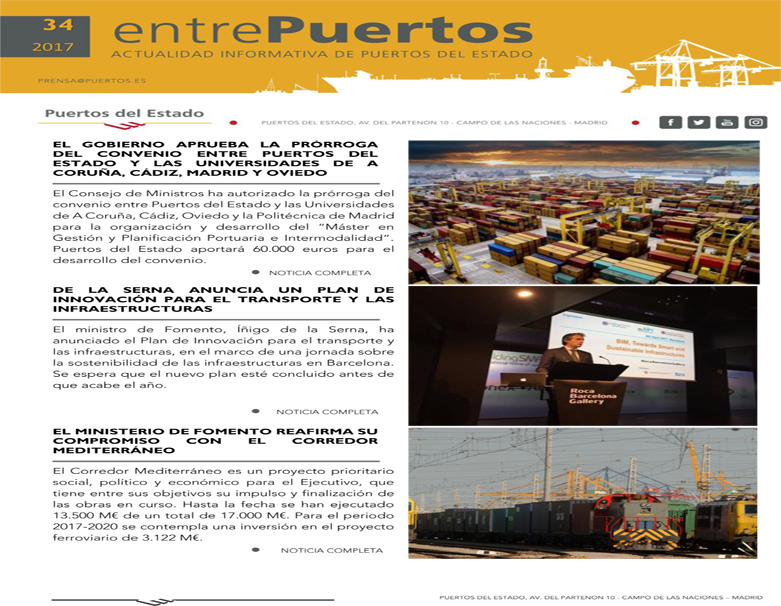 20-03-2019 (Ministry of Public Works and Transport). 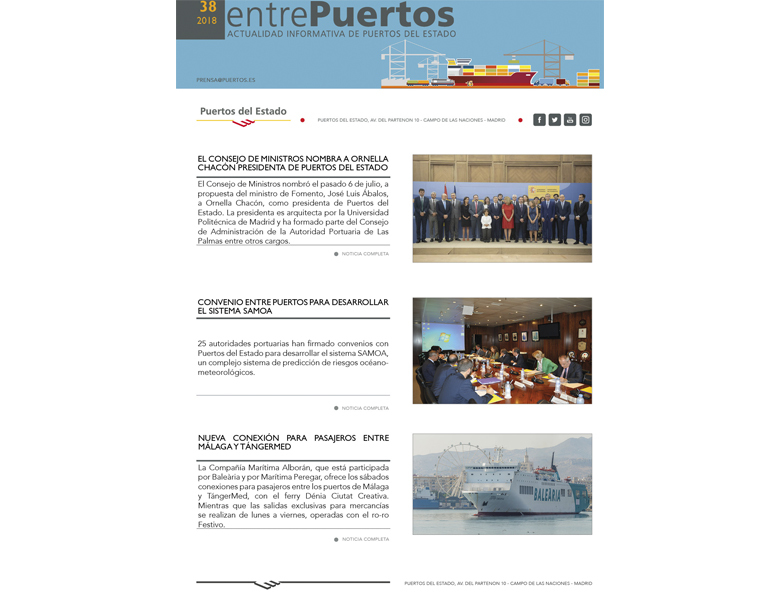 The President of the Public Body Puertos del Estado, Ornella Chacón, announced to the Public Body's Governing Council yesterday, March 19, the news that she has voluntary resigned for personal reasons, which was a decision she had previously communicated to the Ministry of Public Works and Transport. 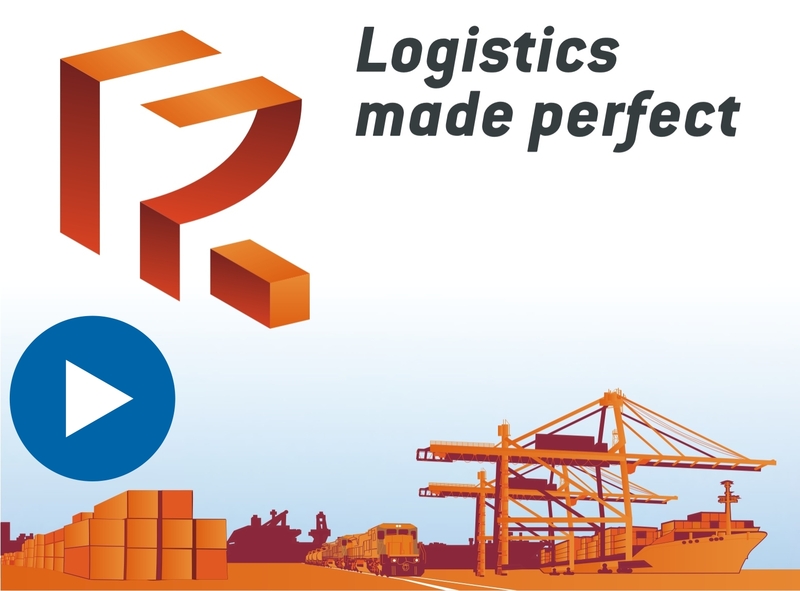 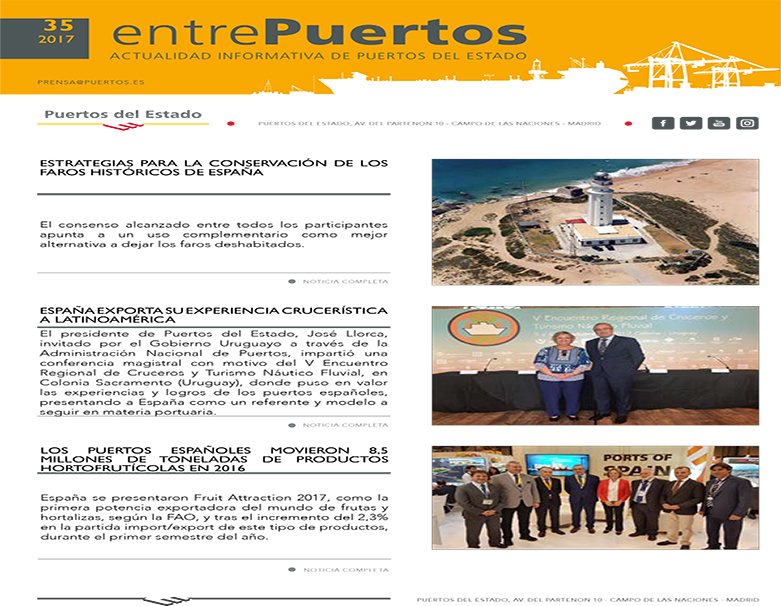 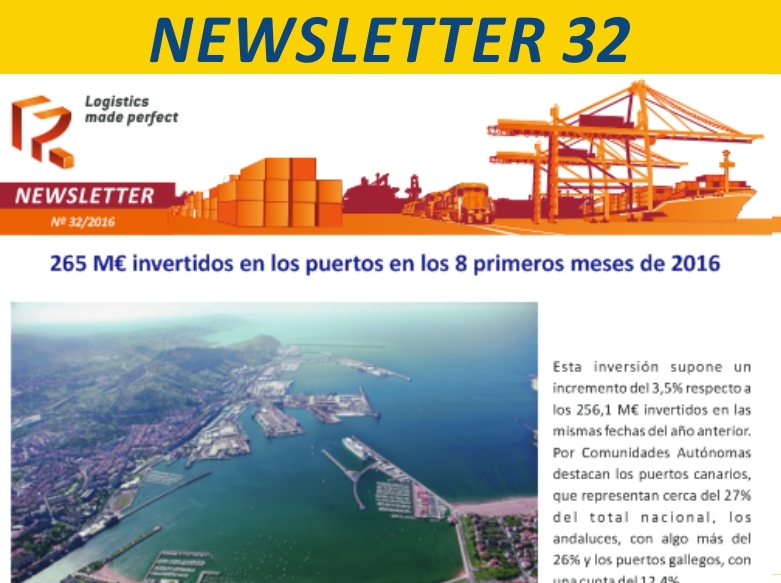 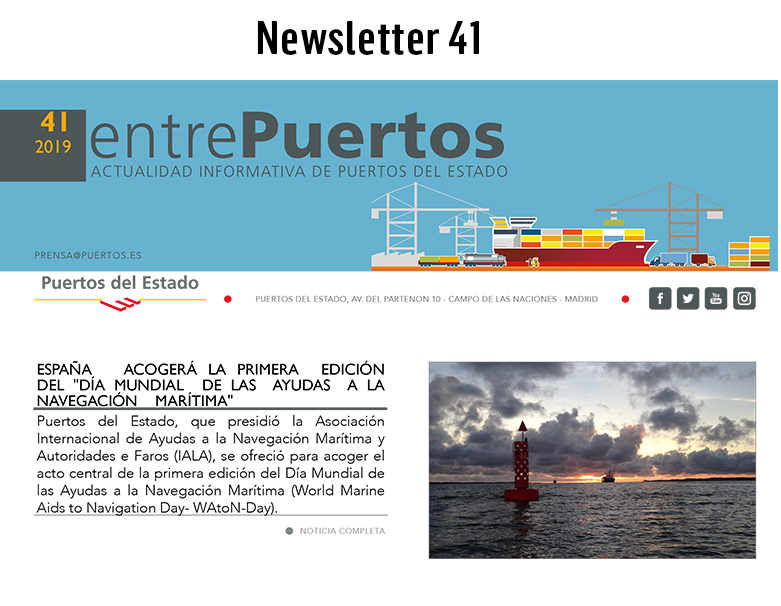 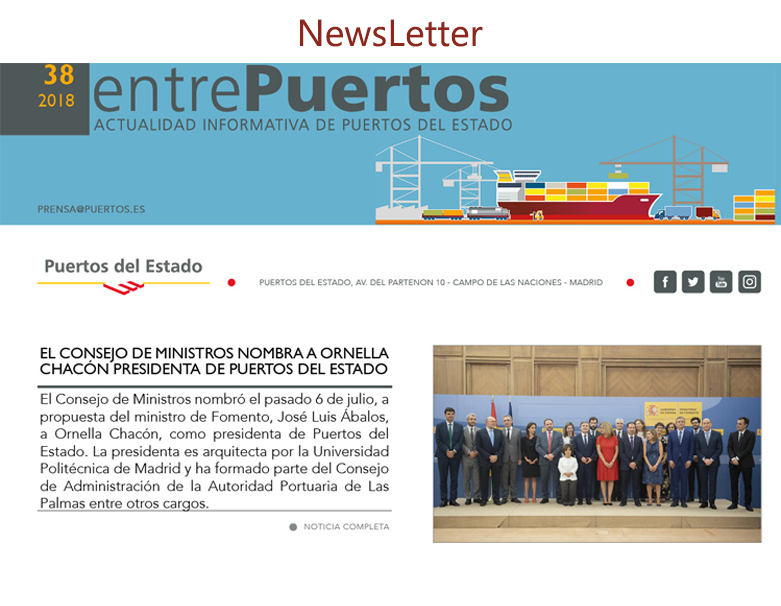 In this regard, Ornella Chacón has sent a letter to the presidents of the Port Authorities and to all the staff of Puertos del Estado, thanking them for the support and collaboration she has received. 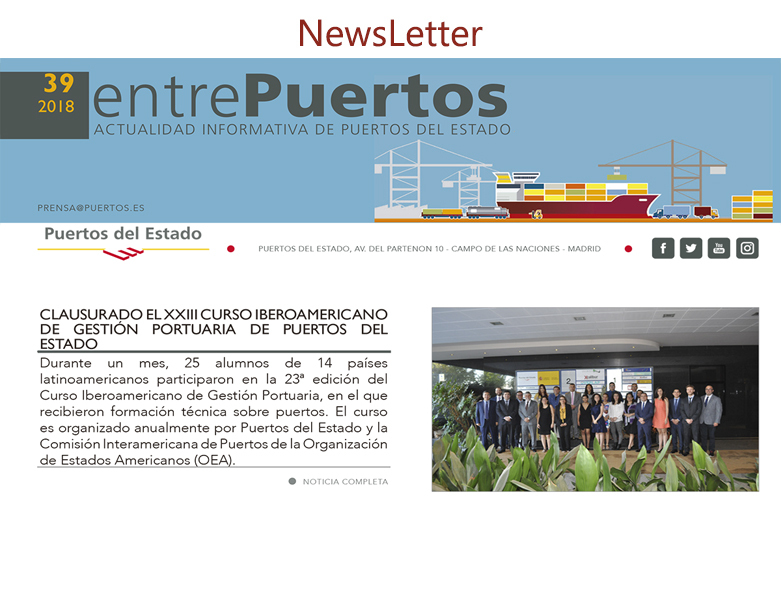 "I have had the opportunity over several months to meet the great professionals behind the port system, the wide and varied activity behind each port, behind each company, each team. 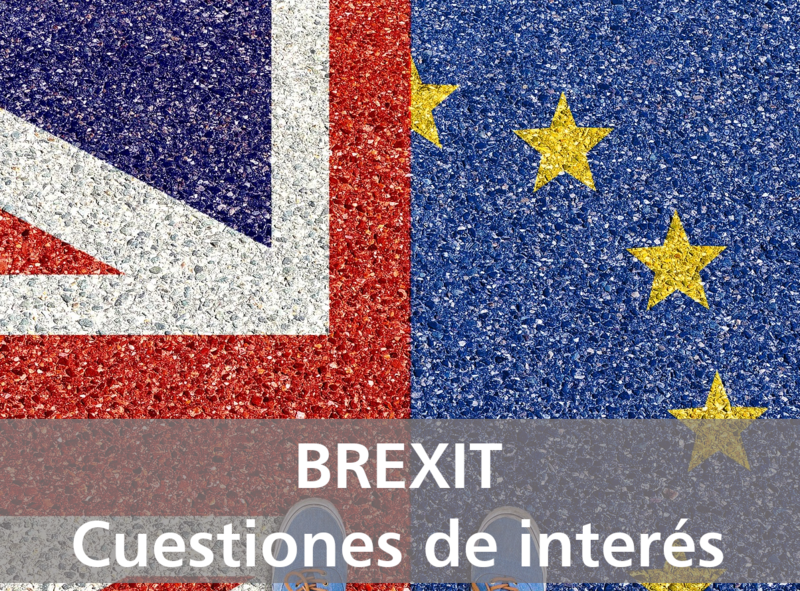 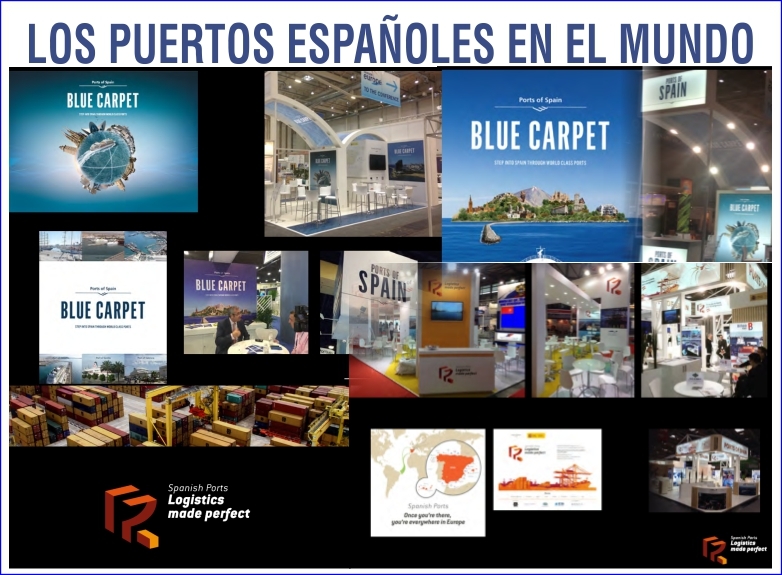 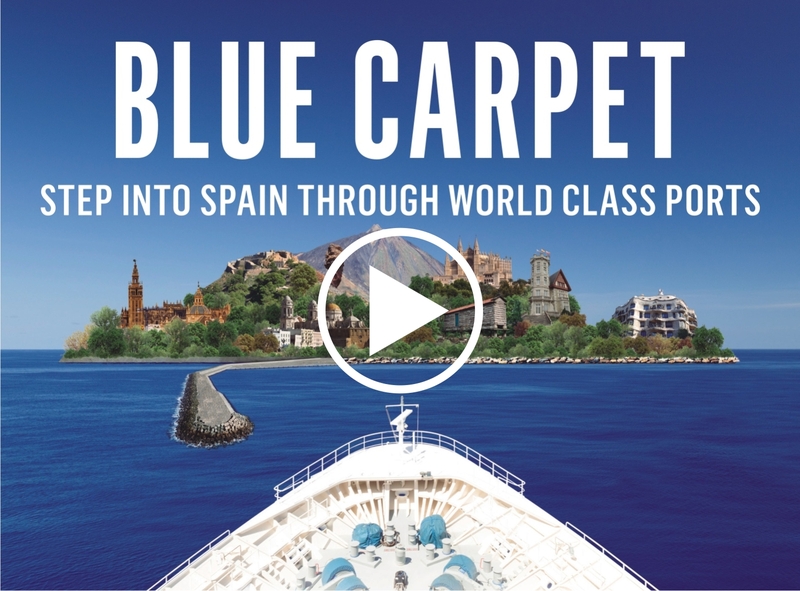 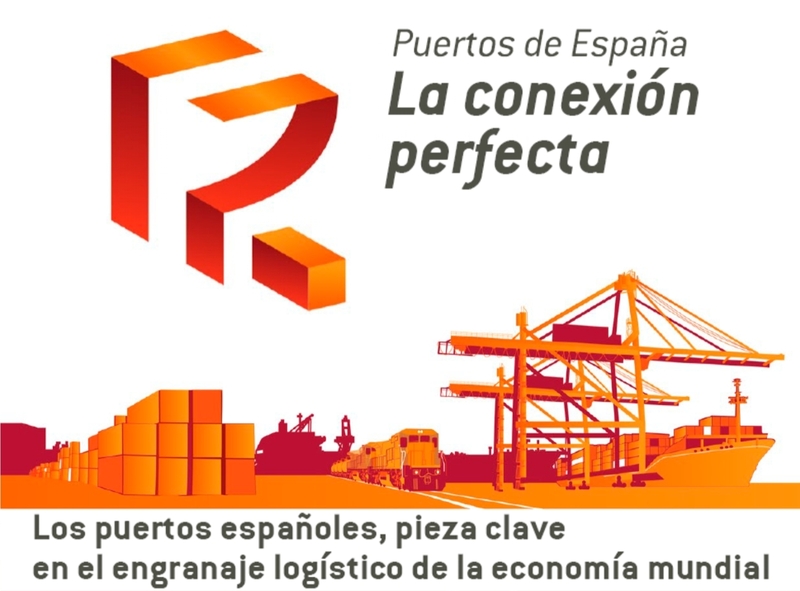 The diversity of the Spanish State is also reflected in our ports, but that diversity has not been an obstacle so we have been able to find what unites us and what is so needed today that value is placed on". 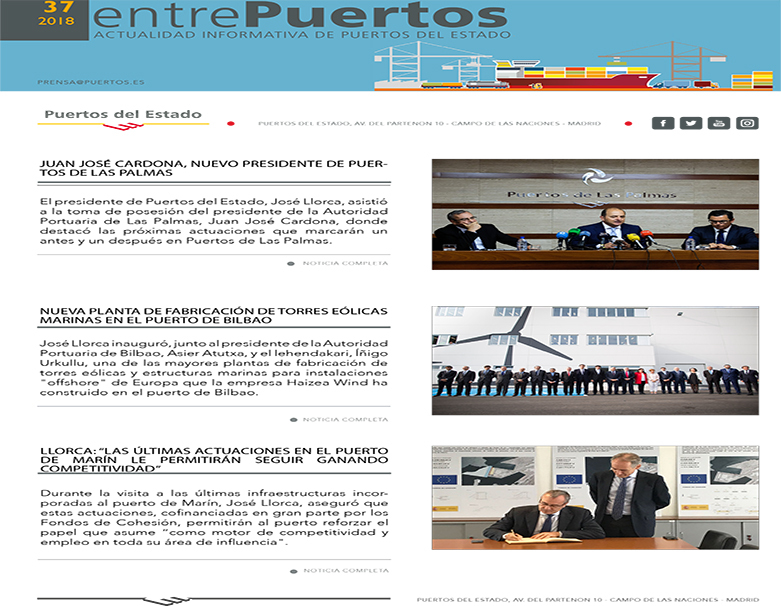 With the support of the staff and management of Puertos del Estado, continues her message of recognition, I have driven the preparation of port service documents, the negotiations of the Collective Agreement, the improvement of the services provided to Port Authorities and companies in our presence abroad, without forgetting the duty to continue the work that my predecessors initiated, and whose value I always recognized, highlighting the momentum of Ports 4.0. 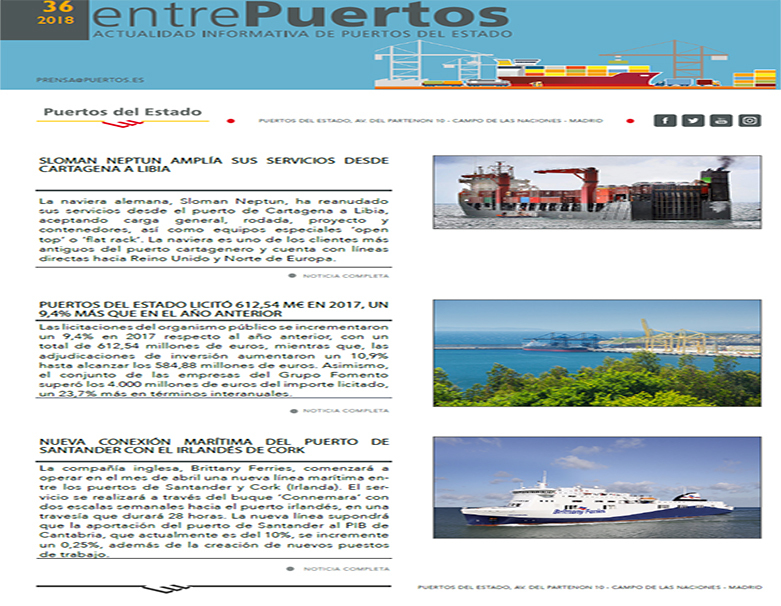 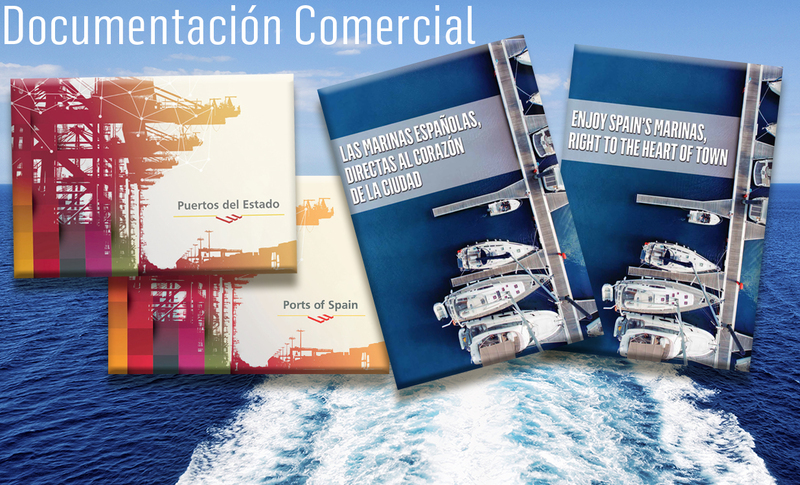 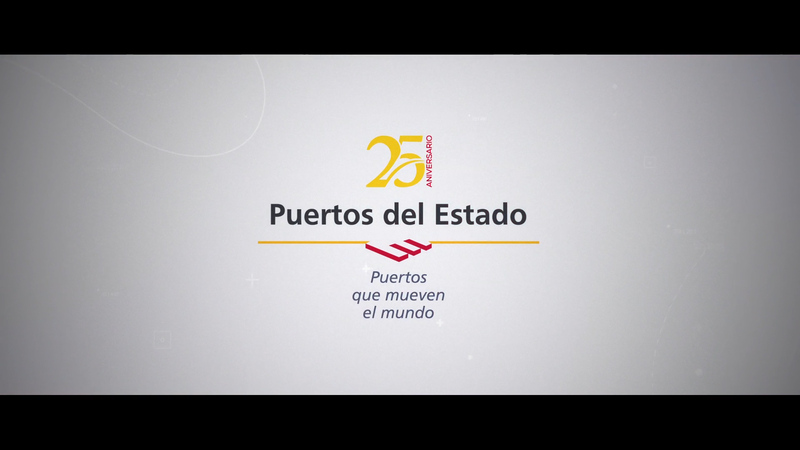 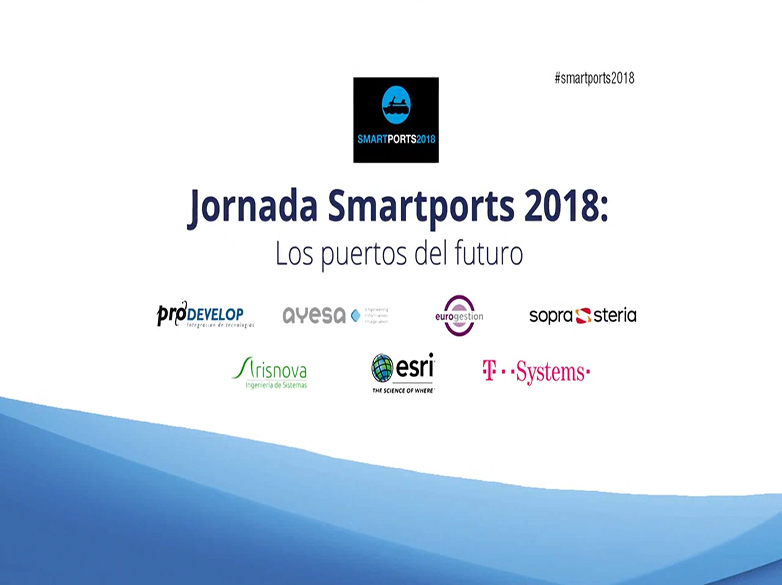 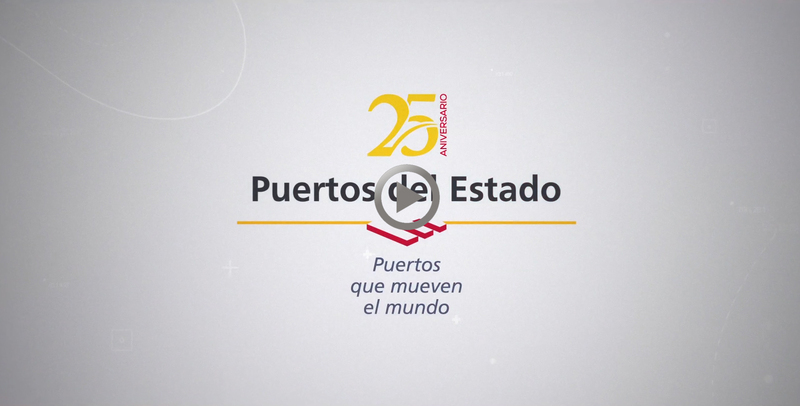 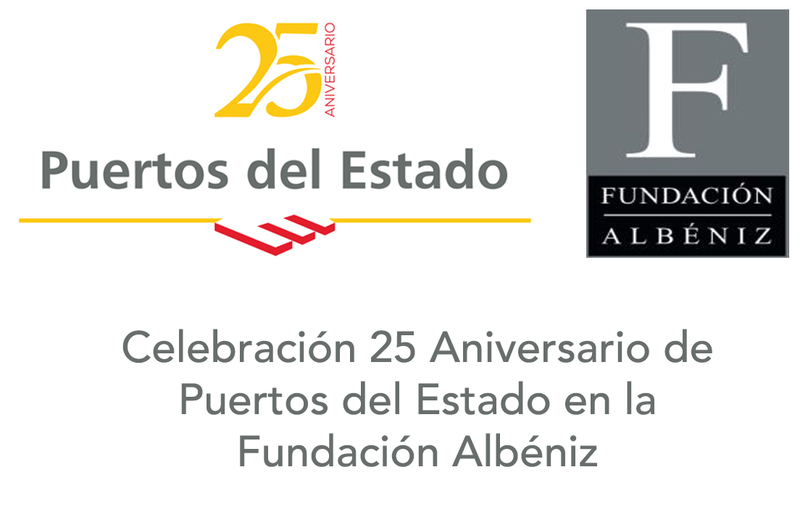 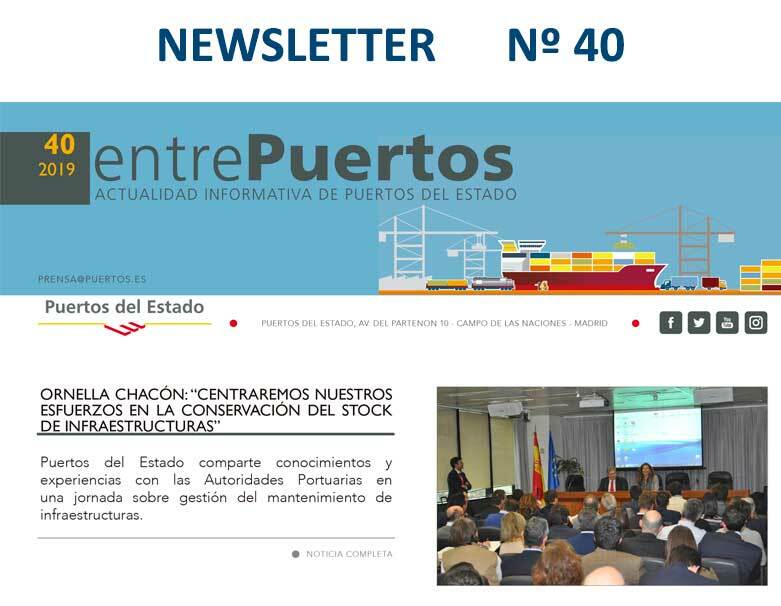 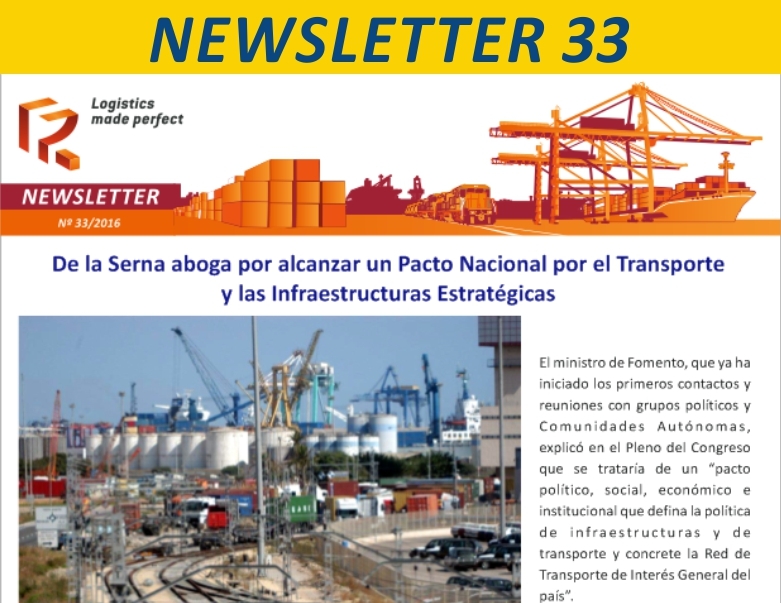 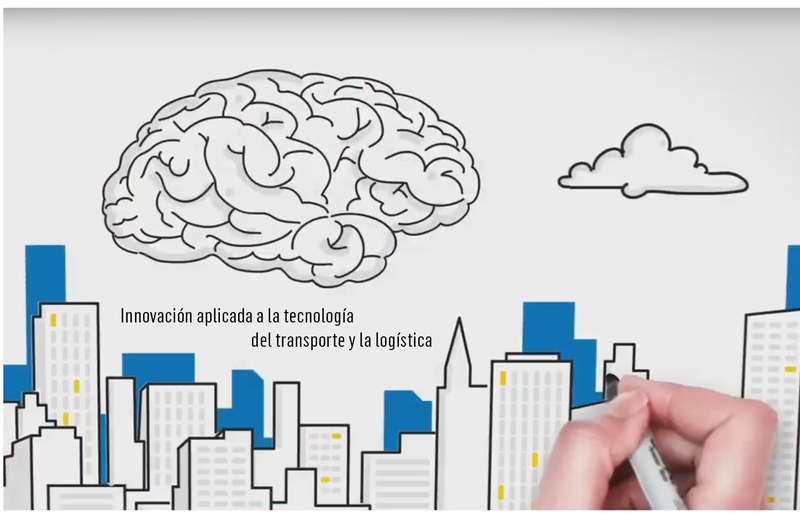 In her farewell letter, the President of Puertos del Estado points out that the success of the system as a whole is not always the case in each port, and she asks all the members of the port system to convey the need to have a new, courageous Strategic Framework that ensures the sustainability of the State port system.